One of a kind property. Ranch home on 1.2 acres zoned commercial, residential and also listed as multi-family. 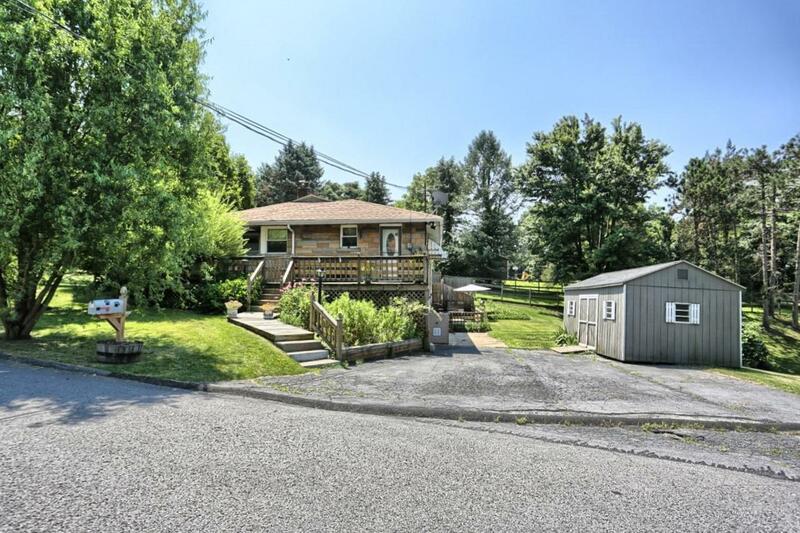 Great visibility on corner lot located on well traveled Rt 225. Lower level is an income producing 1 bedroom unit. Valuable home and land can be used for multiple commercial purposes.